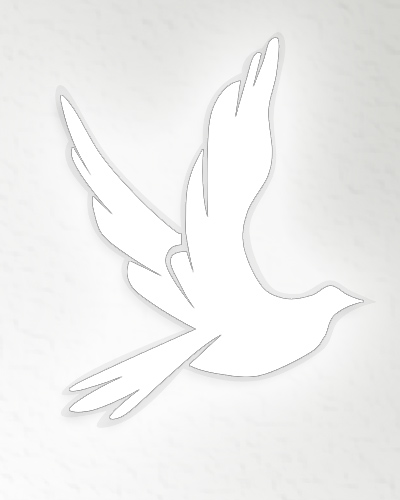 Obituary for Patsy (Smith) Dalton | Wellman Funeral Homes, Inc. Patsy Dalton, 75, of Circleville passed away on January 30, 2019. She was born on November 21, 1943 in Debord, Kentucky to Christopher and Molly (Crum) Smith. In addition to her parents she was preceded in death by her husband William Dalton and brothers William and John Smith. Patsy is survived by her children Billy (Colleen) , Gregory (Michelle) Dalton, grandchildren Dana Wood, Derek and Dylan Dalton, great grandchildren Dalton and Waylon Wood and Harper Dalton and by sisters Gladys Robison, Delores Birchfield and Innis Coffey. Cremation has been observed. Wellman Funeral Home, Circleville is handling the arrangements. Online condolences can be made to www.wellmanfuneralhomes.com.